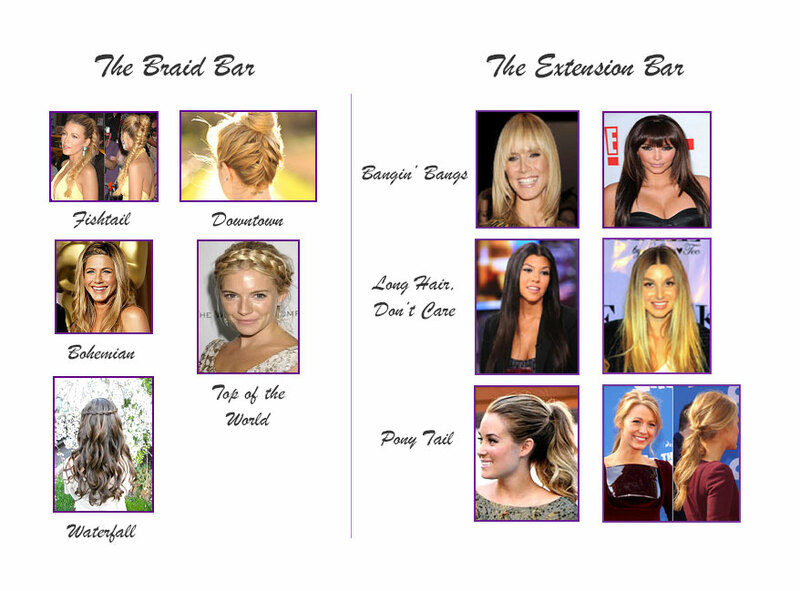 Sil'Vie Hair Studio is proud to offer only the best in hair color, haircuts, and hair extensions. Our clients are our focus. Their desire and vision meshed with our talent and skill produces the top results in hair and beauty. From the best balayage to the top hair cuts in Minnesota, we have you covered. We believe in setting the trends rather than just following them. We are continually striving to be our best to supply the West Metro with a premium hair salon experience. We believe you deserve the finest techniques and the best service, from beginning to end, each and every time. We believe in beauty and the ability to express yourself to become the best version of YOU. Sil'Vie Hair Studio welcomes you to be our guest. Take the first step to luxurious beautiful hair. Call for a consultation to find out how you can change your look... And your life! Make your appointment online, contact us today. Infinity Sun brings you the world’s only multi-treatment skincare systems based upon High Volume Low Pressure (HVLP) turbine engineering. Our proprietary technology atomizes various treatment lotions into very fine mists, delivering highly customized, high quality skincare and sunless tanning elixirs for the ultimate beautifying experience. Furthermore, Infinity Sun's airbrush tanning solution produces the most amazing spray tans we have ever seen! 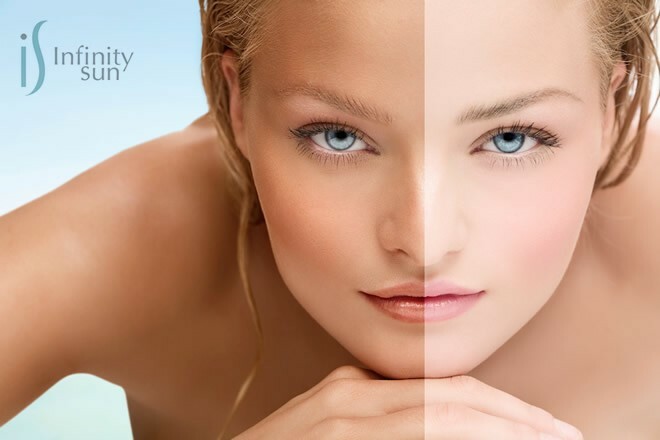 In fact, 100% of our clients prefer the Infinity Sun airbrush tan results over that of the VersaSpa's. Don't misunderstand us, machine spray tanning is still great...It's half the price, you don't have any privacy concerns and it's fast; however, the immediate color, quality and results of an Infinity Sun airbrush tan are second-to-none! Please arrive on time for your appointment to ensure full service. If you are late, we will do everything we can to accommodate you. If you are excessively late, we will have to reschedule your appointment. Please inform your stylist of any sensitivities or allergies you may have so we may better service your needs. Don't know what to give? Sil'Vie Hair studio gift card is the perfect gift. It works like a gift certificate only better; it carries a balance and is available in any amount. When accompanied with an original receipt, unused and unopened products may be returned for a full refund in the same method as original form payment. Used and opened products may not be returned. in the heart of Wayzata. © Sil'vie Hair Studio 2013. All rights reserved. Developed by tru2mobile.